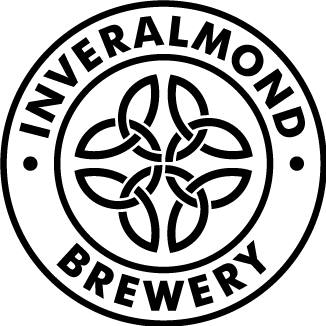 Inveralmond Brewery, one of Scotland’s leading craft beer producers, has come up with a way to make its products more accessible than ever to pub and restaurant owners. Through a deal with online ordering and distribution company EeBria Trade, Inveralmond hopes to satisfy a growing demand for its award-winning craft beers whilst making the ordering process easier on its trade customers not served by the brewery’s normal distribution range. Pub and restaurant owners across the UK who sign up with EeBria Trade can order on-line direct from the Perth-based brewery. Launched in June 2015, EeBria Trade helps pubs and restaurants “escape the bland and the boring” by offering UK-wide delivery direct from brewers, with orders from as little as one keg at a time. Rascal London Porter, also part of the Inspiration Series and crowned Champion Beer at the World’s Biggest Ale Festival, run by JD Wetherspoon.